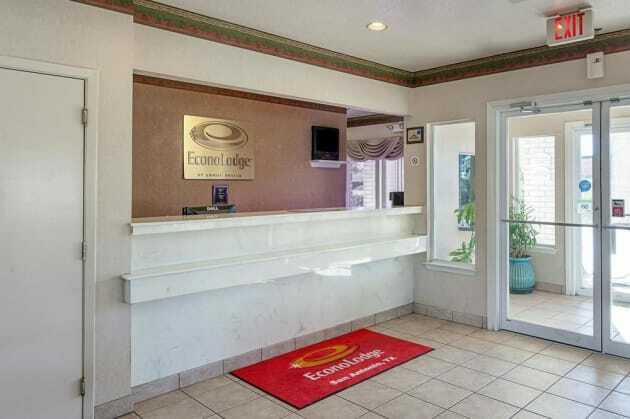 With a stay at Econo Lodge Downtown South, you'll be centrally located in San Antonio, within a 10-minute drive of Alamodome and Market Square. This motel is 4 mi (6.5 km) from River Walk and 4.5 mi (7.2 km) from Henry B. Gonzalez Convention Center. Enjoy Texas hospitality at Hilton Garden Inn San Antonio Loop 410N/Airport Area, just moments from the San Antonio International Airport. The Alamo, the Henry B. Gonzalez Convention Center and the San Antonio River Walk are only minutes from our airport hotel. Guests can enjoy easy access to major highways as well as many major businesses and military bases. 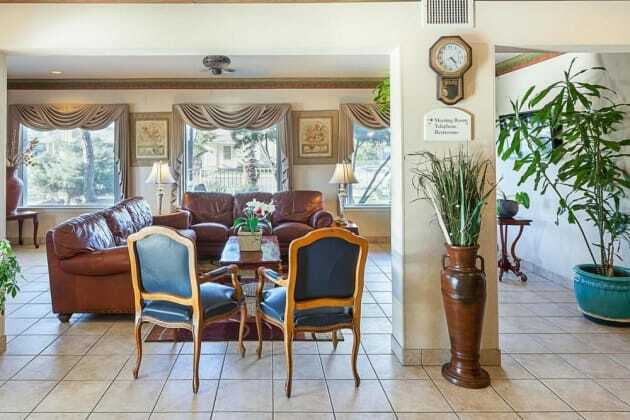 In addition, popular attractions such as the Six Flags® Fiesta Texas theme park and SeaWorld® are just a short drive from our welcoming hotel in San Antonio. Feel at home in a comfortable guest room or suite, and enjoy modern amenities including a microwave and a refrigerator. Stay connected with complimentary WiFi at the large desk, watch movies on the LCD TV, and sleep soundly on the clean and fresh Serta bed®. Our rooms and suites feature Serta Perfect Sleeper™ beds, 47-inch TVs, refrigerators, microwaves, and coffeemakers. WiFi access is complimentary in guest rooms and public areas. Premium speeds are available for a fee.After a day of meetings or shopping at one of the multiple shopping centers within our vicinity, relax with delicious cuisine at the Great American Grill®. Plunge into the swimming pool or enjoy a workout in our modern fitness center. Stay productive while traveling with the 24-hour business center, and complimentary printing/faxing. Host your next business meeting in 800 sq. 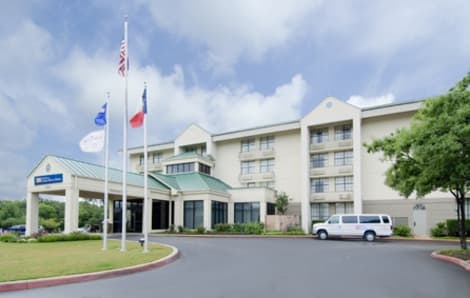 ft. of function space at this San Antonio Airport hotel.At the Hilton Garden Inn San Antonio Loop 410/Airport Area we strive for friendly service, clean rooms, and comfortable surroundings every time. If you're not satisfied, we don't expect you to pay. That's our commitment and your guarantee.